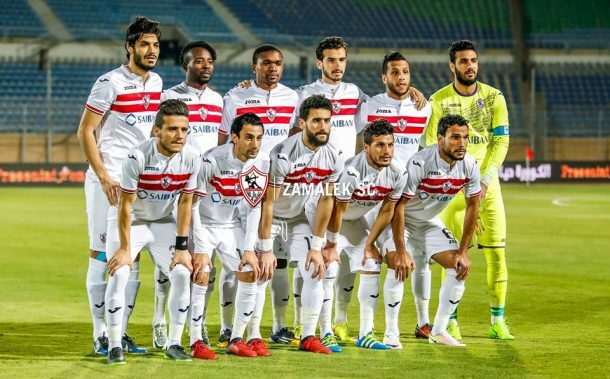 Zamalek manager Augusto Inácio has named a 19-man squad for his side’s clash with Tala’a El-Gaish in a postponed game from week 2 of the Egyptian Premier League. Inácio excluded Hossam Salama ‘Paulo’ and Ahmed Gaafar from the team’s squad for technical reasons. Mohamed Mosaad, Ali Fathi, Mahmoud Abdel-Aaty ‘Dunga’ and Islam Gamal will also miss out on Wednesday’s clash. 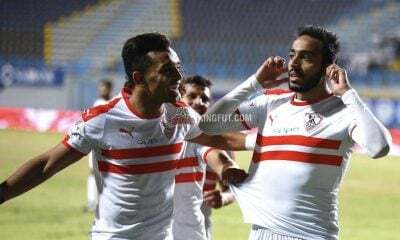 Zamalek who failed to appear for their match against Misr El-Maqassa on Sunday will be looking to return to winning ways after a series of poor results that left the White Knights fifth in the league standings on 40 points, five points clear of sixth-placed El-Gaish. 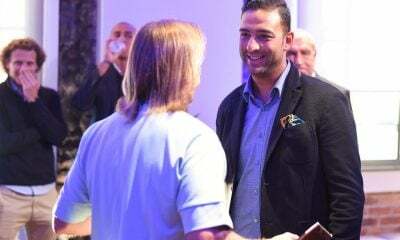 The newly appointed Portuguese coach suffered a 2-0 defeat against ENPPI in his first match with Zamalek, which marked the fourth consecutive defeat for the White Knights. Zamalek then lost another three points after they were announced by the EFA as losers against Maqassa for abandoning their league game. Goalkeepers: Ahmed El-Shennawy, Mahmoud Abdel-Rahim ‘Gennesh’. Defenders: Hosni Fathy, Shawky El-Said, Ali Gabr, Mohamed Nassef, Ahmed Aboul-Fotouh, Mahmoud Hamdy ‘El-Wensh’. Midfielders: Ibrahim Salah, Moruf Yusuf, Ahmed Refaat, Mostafa Fathi, Mohamed Ibrahim, Tarek Hamed, Ayman Hefny, Salah Rico, Mahmoud Abdel-Razek ‘Shikabala’. Forwards: Stanley Ohawuchi, Bassem Morsi. Zamalek are now 24 points adrift of leaders Al Ahly and 17 behind second-placed El-Maqassa.